On Monday morning many of us at Markova House were eagerly listening to the Olivier Award nominations, and were soon thrilled to hear that English National Ballet was nominated for not one, but two categories. For expanding the variety of repertoire this past year with our triple bill She Said and Akram Khan’s Giselle, we’ve been nominated for Outstanding Achievement in Dance. Meanwhile our second nomination is Best New Dance Production for Akram Khan’s Giselle. 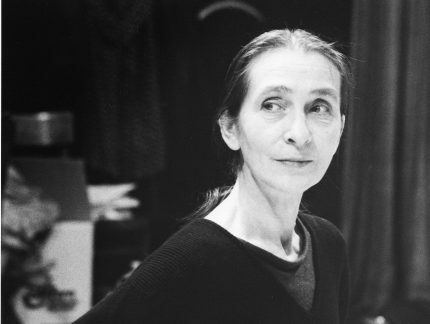 She Said premiered at Sadler’s Wells in April 2016 and featured three brand new ballets by female choreographers: Annabelle Lopez Ochoa’s Broken Wings about the life of Mexican painter Frida Kahlo, Yabin Wang’s M-Dao exploring the Greek myth of Medea, and Aszure Barton’s Fantastic Beings, a piece fuelled by the individuality of the dancers. 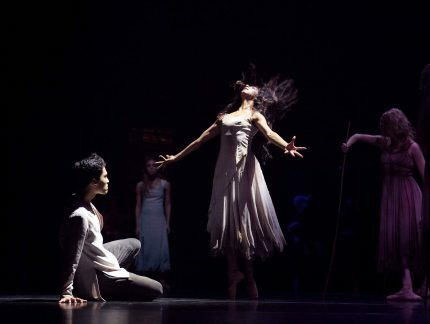 Akram Khan’s Giselle opened last autumn to a sold-out, critically-acclaimed run. 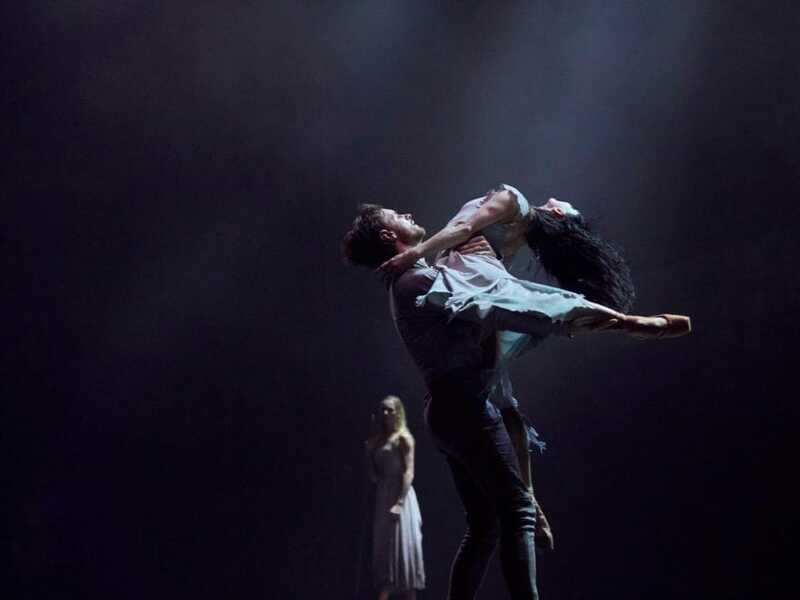 Hailed as “a masterpiece of 21st century dance” (Mail on Sunday), Khan’s Giselle is one of a community of migrant workers cast out of their jobs in a condemned garment factory. Last season over 40,000 people saw Akram Khan’s reimagined Giselle performed on tour. 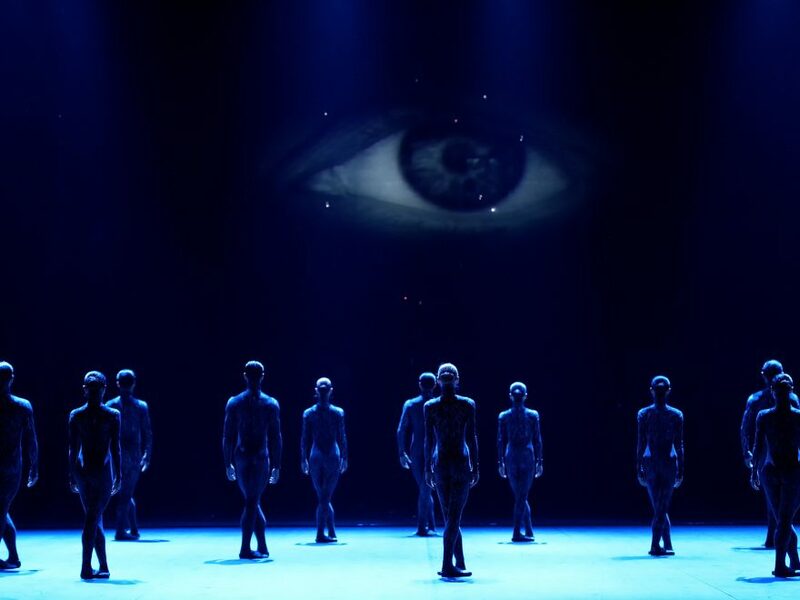 It returns next season to Sadler’s Wells on 20 – 23 September, and will also tour to Liverpool Empire on 25 – 28 October. More info and tickets here. Congrats to all other nominees! The Olivier Awards will be announced on Sunday 9 April 2017.